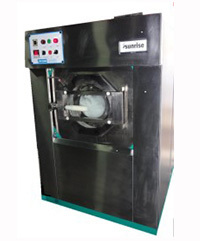 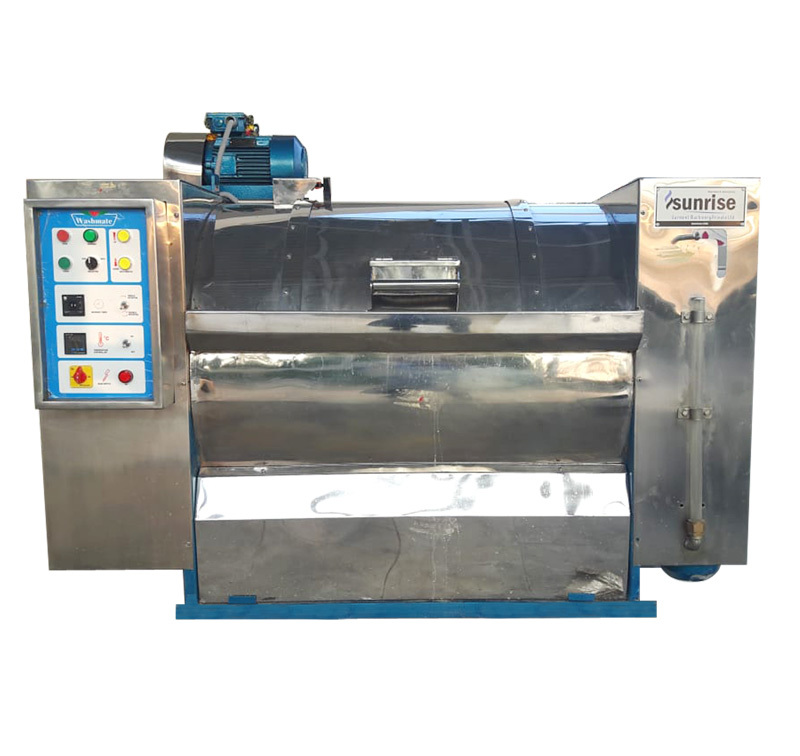 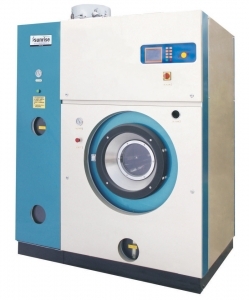 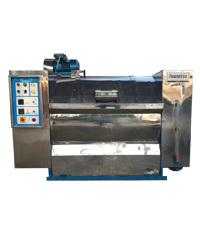 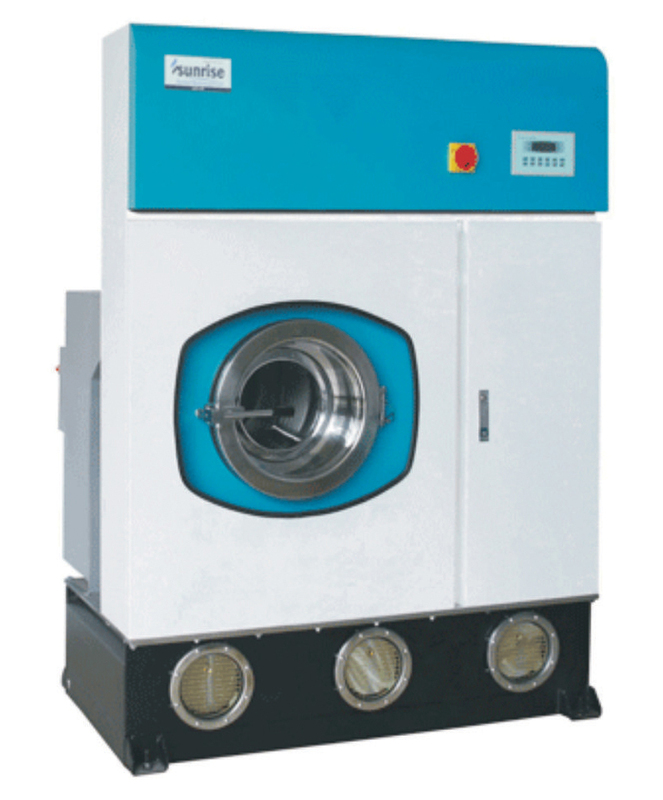 SGHW series Horizontal washing machines designed for effective wash for long running hours. 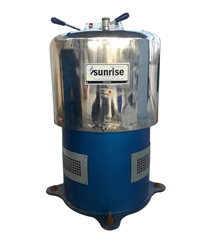 Its properly balanced inner and outer drums with rigid shaft and bearing assembly makes machine operations ease and trouble free. 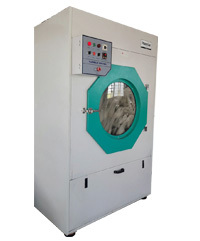 Large door opening with suitable angle makes ease of loading and unloading of lenin.